Your online privacy is under attack. Governments block content based on your location. Corporations track and sell your personal data. 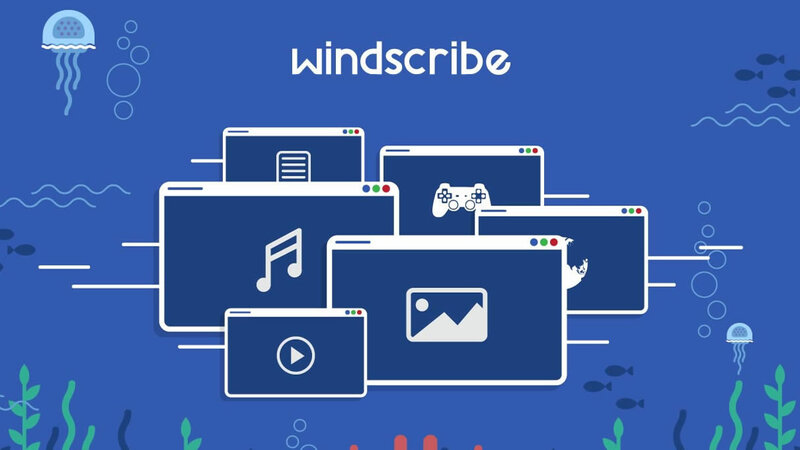 Add Windscribe to your browser and take back control of your privacy. Windscribe masks your IP address. This gives you unrestricted and private access to entertainment, news sites, and blocked content in over 60 different countries. For comprehensive privacy protection, use our desktop and browser combo (they're both free). Windscribe encrypts your activity, never leaks your DNS information and will never track you. Prevent hackers from stealing your data while you use public WiFi, and block annoying advertisers from stalking you online.